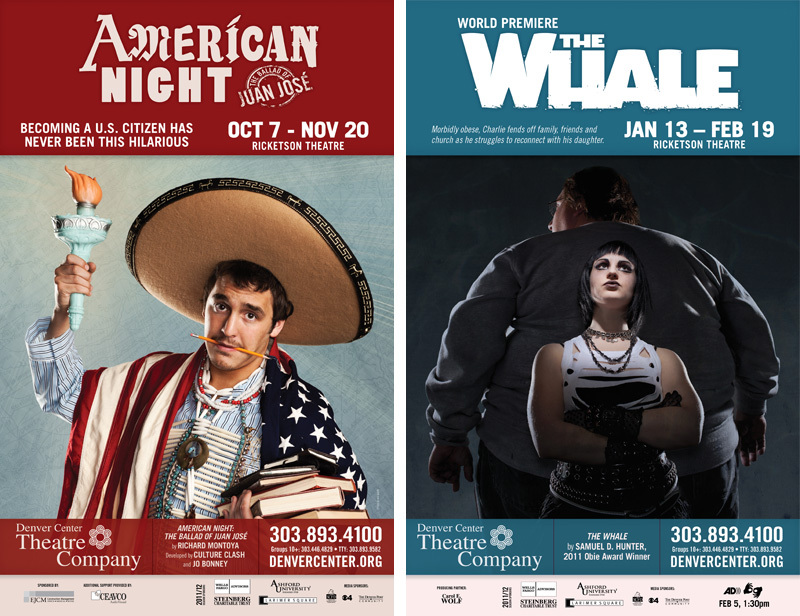 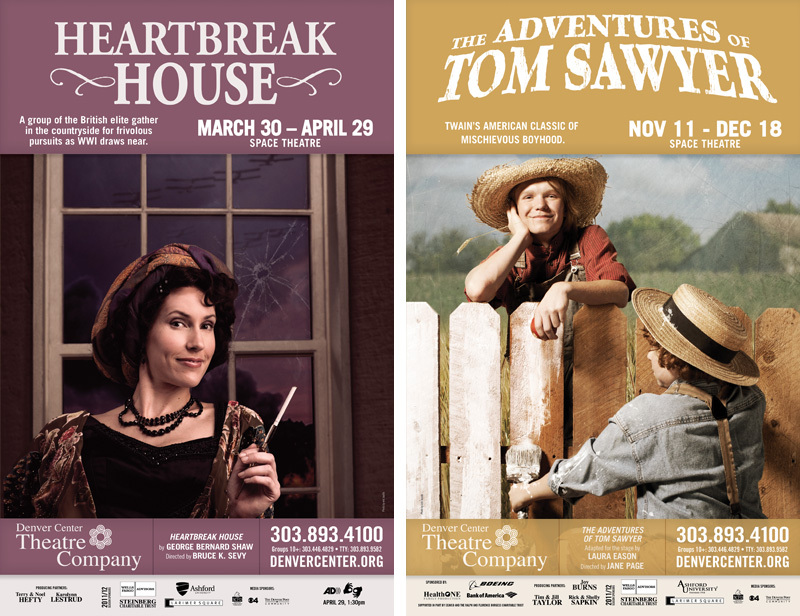 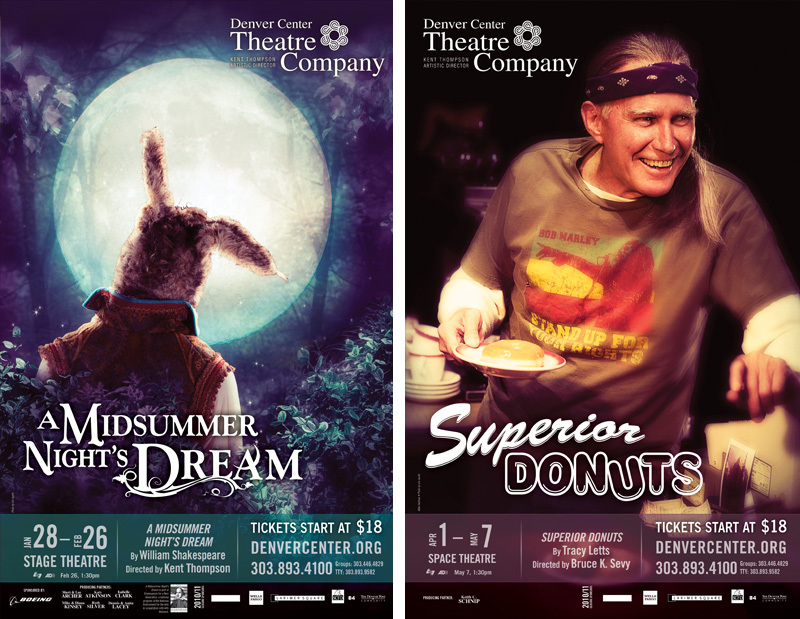 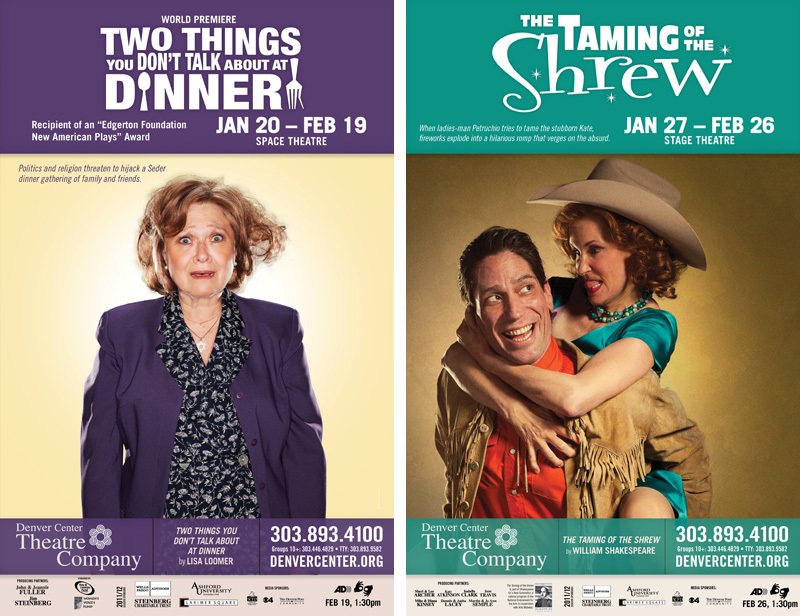 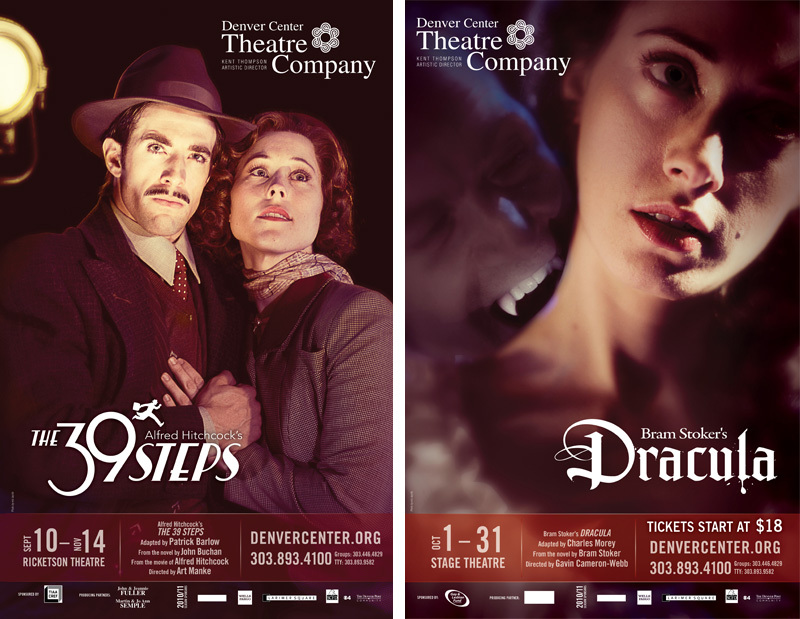 A little while ago I was hired by the Denver Center Theatre Company to shoot their posters for the season. 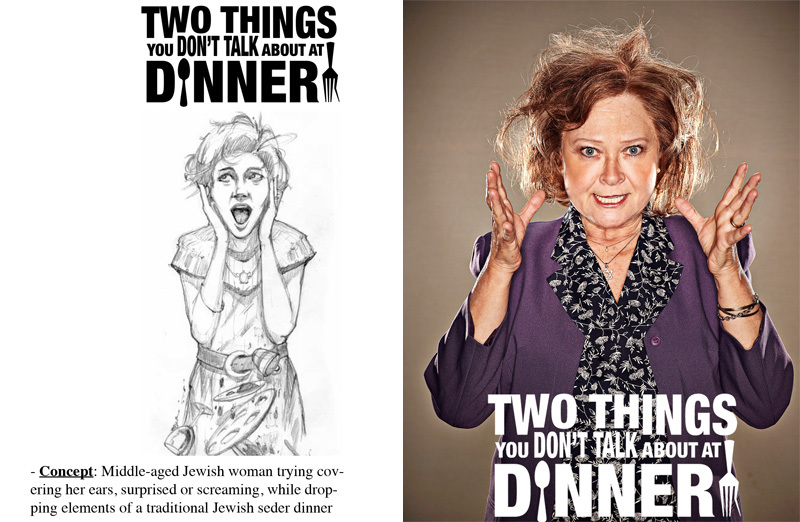 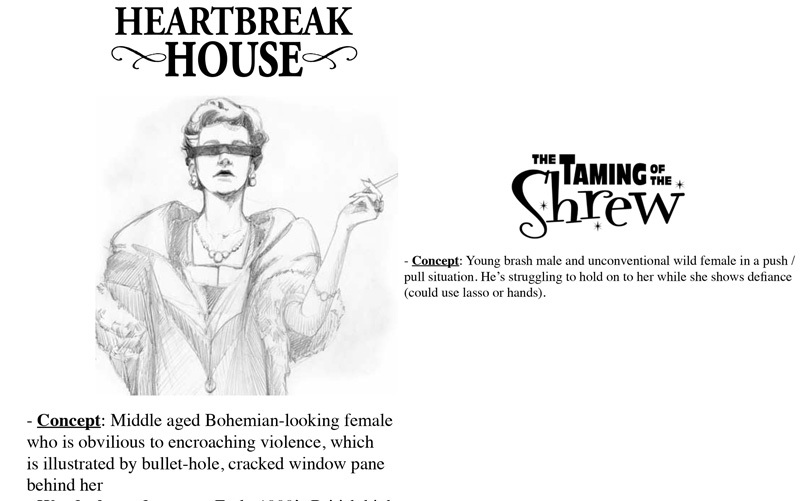 I was digging through my archives and thought it might be fun to share a few images along with the concepts that I received from the graphic team prior to our shoot. 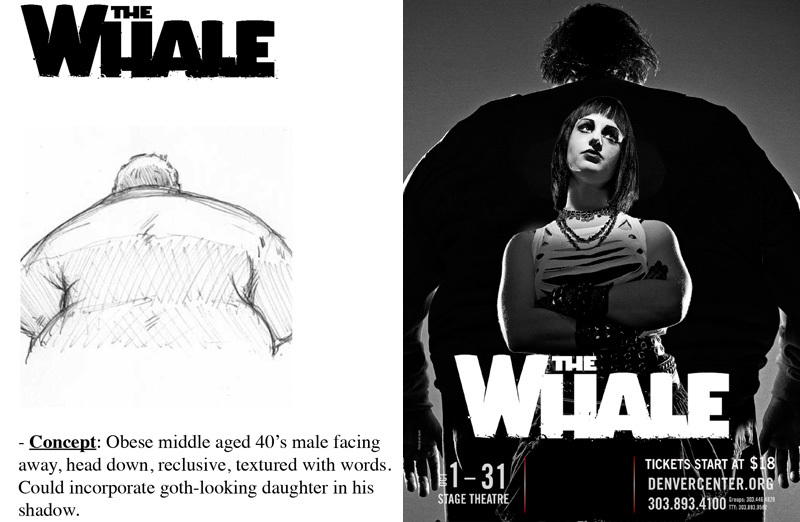 While the bulk of what I share publicly is my documentary family and wedding work, I'll usually take on some commercial commissions each year, which forces me to flex a completely different set of muscles. 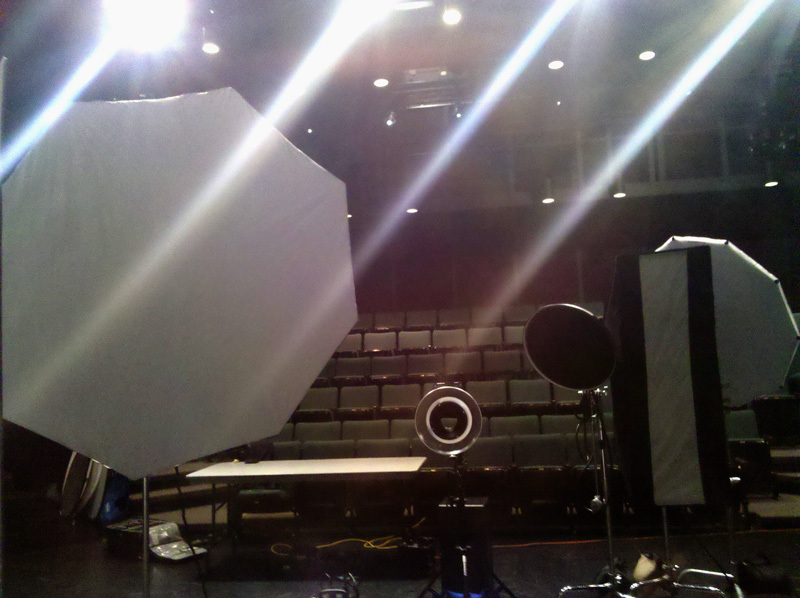 Being in and around the theatre and its amazing artists just feels like home.